Based on the success of the first vLine system developed and implemented for GlaxoSmithKline, we further enhanced the existing product in terms of flexibility and security. 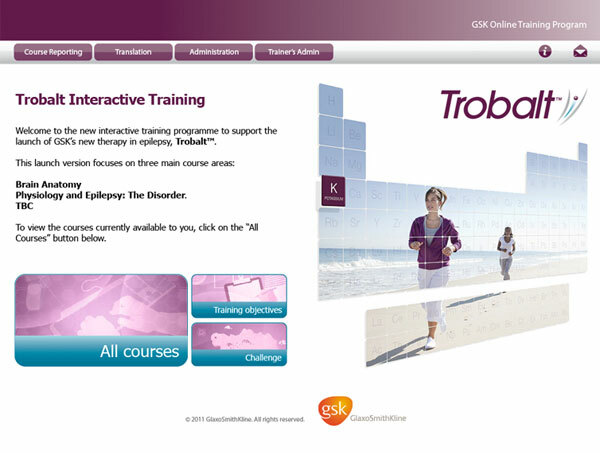 Another GSK department commissioned a re-designed version of vLine and we successfully integrated it into the corporate intranet, complying with strict technical and security requirements. 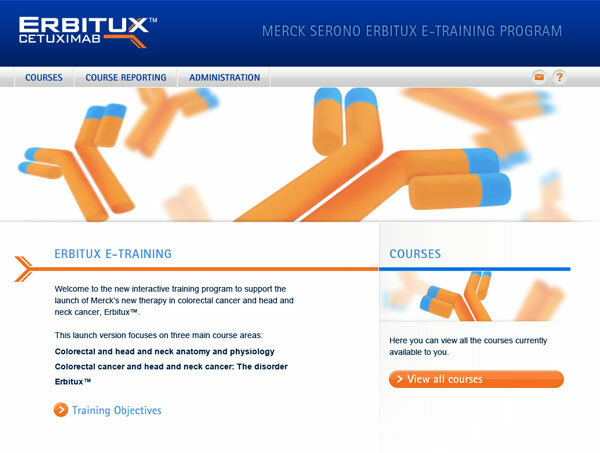 We are now in the process of deploying it into a different global pharmaceutical company’s e-learning offering. These case studies show how the system is adapted easily to other environments and products and deployed quickly. 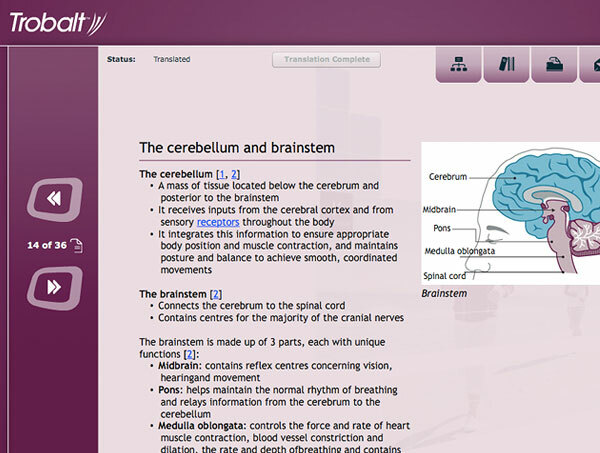 Basic features: Developed in Flex, .NET and SQL technologies, the system offers possibly the first truly multi-language Flash-based translation tool, which lets the user edit the live content in-situ with a sophisticated WYSIWYG editor. 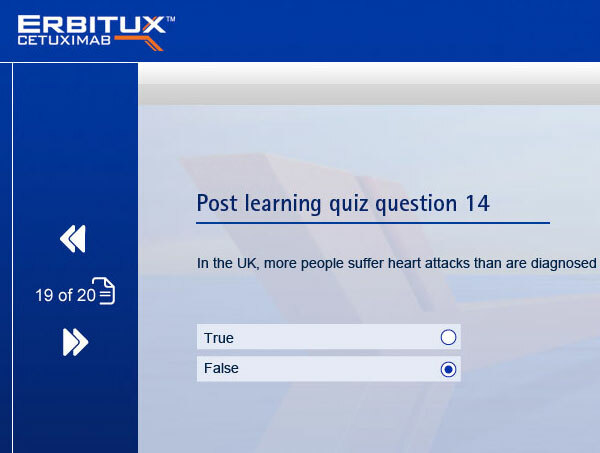 This is linked in with a global content database, a powerful LMS with granular reporting and tracking and an engaging multimedia learning experience, including a learning game.